Tissue chips, small chips containing human cells grown on an artificial scaffold to model the structure and function of human tissue, will soon head to the International Space Station (ISS) National Lab. Though they may be small, tissue chips could have a huge impact on medicine—allowing scientists to better model diseases and more accurately screen potential new drugs. In 2016, the ISS National Lab and the National Center for Advancing Translational Sciences (NCATS), part of the National Institutes of Health, announced a four-year collaboration through which NCATS would provide up to $12 million in funding to support the use of tissue chip technology for translational research onboard the ISS National Lab to benefit human health on Earth. In June 2017, five initial projects were awarded grants through the NCATS Tissue Chips in Space initiative. The first of these investigations is planned to launch to the space station on SpaceX CRS-16, currently scheduled for early December, with the rest planned for launch early next year. For the investigation launching on SpaceX-16, a research team from the University of California, San Francisco seeks to use tissue chip technology to examine the relationship between immune aging and healing outcomes. As people age, their immune response gradually becomes impaired. This process may be accelerated in microgravity, as exposure to spaceflight has been shown to lead to immune dysfunction. The research team will investigate the biology of aging by looking at immune function in microgravity and then again during the recovery of the cells after they return to Earth. The ISS National Lab, NCATS, and the National Institute of Biomedical Imaging and Bioengineering (NIBIB), also part of the National Institutes of Health, announced a second funding opportunity supporting tissue chip research in space in December 2017. The awardees of this second solicitation were recently announced. 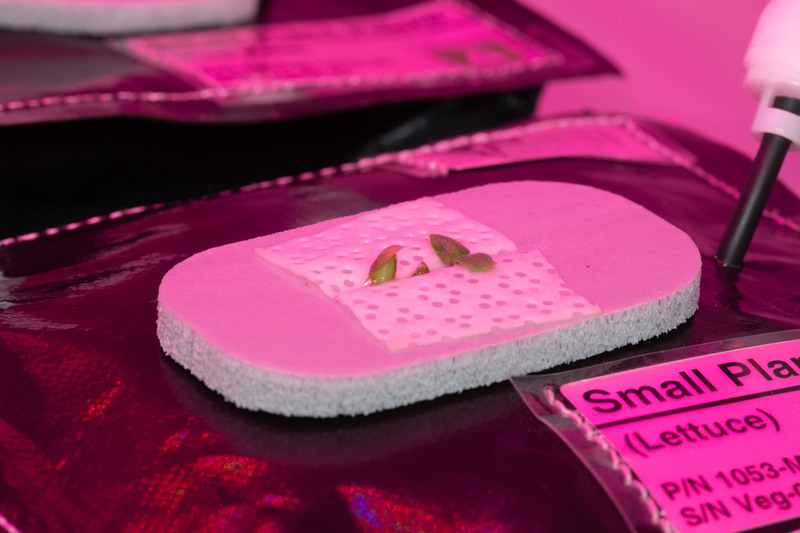 Learn more about tissue chips in space in the NASA article “Small Tissue Chips in Space a Big Leap Forward for Research” and in the related links below!